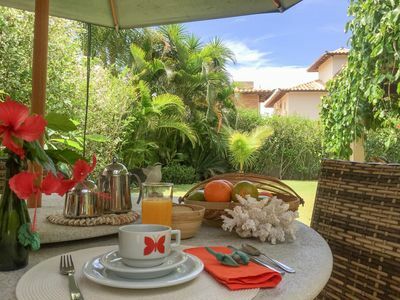 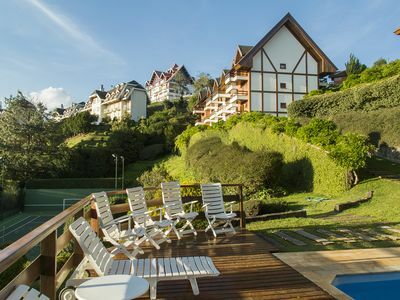 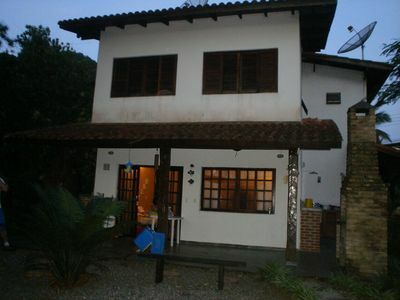 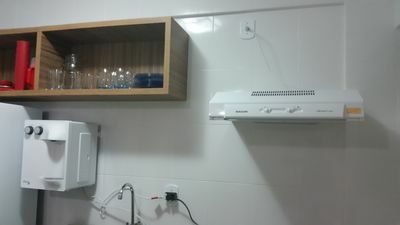 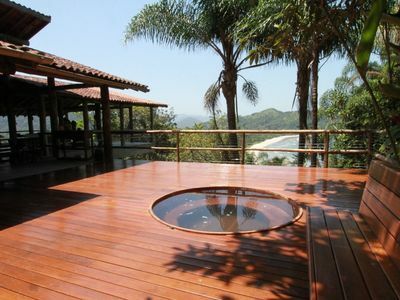 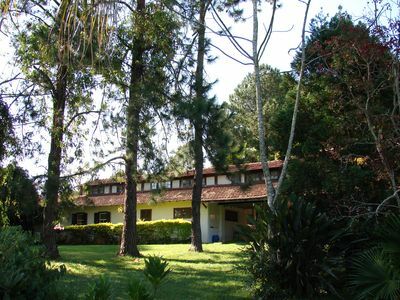 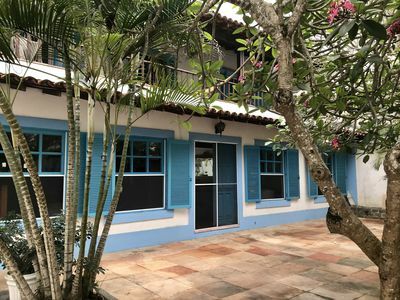 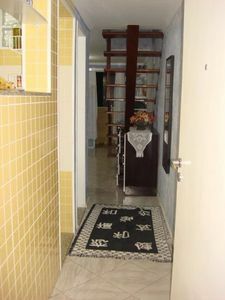 In one of the noblest areas of Campos do Jordao, the apartment is super airy, with 5 bedrooms (2 en suite), sleeps up to 12 people in beds, 4 full baths and 1 half bath, 2 indoor parking spaces, large fully equipped kitchen, living room with fireplace, dining room, balconies in every room and laundry area. 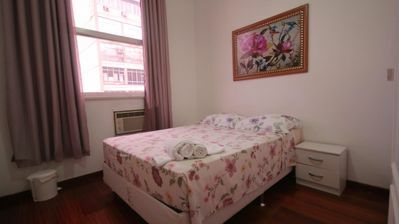 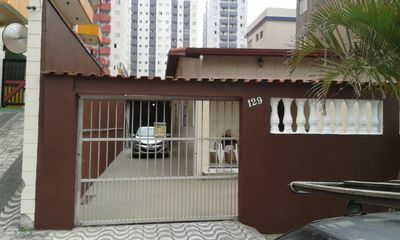 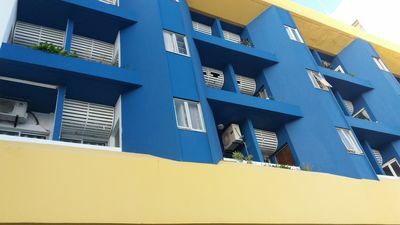 Condominium with 24 hour security, tennis court, swimming pool, sauna, playground and landscaping. 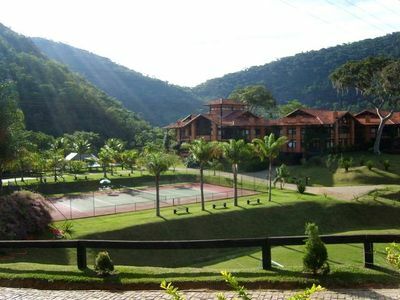 Near the centrinho Capivari, the streets are tree-lined and calm, great for hiking. 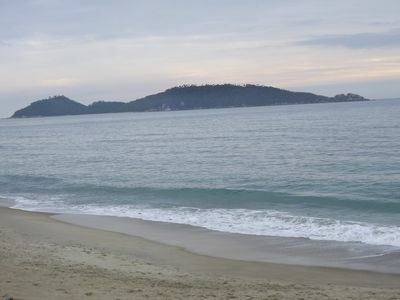 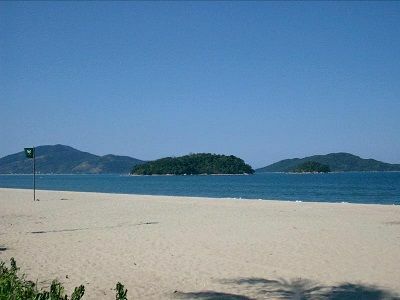 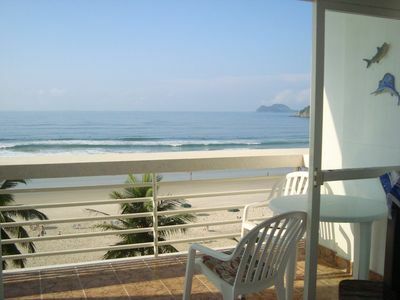 Vacation Rentals, bring the family to have fun in front of the sea. 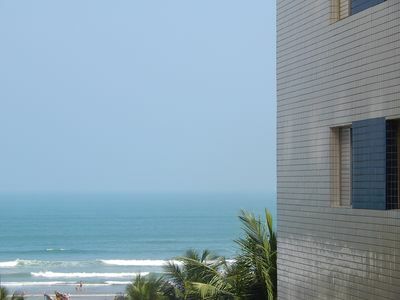 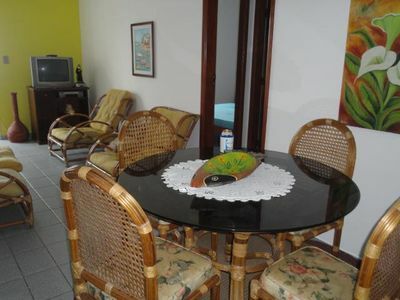 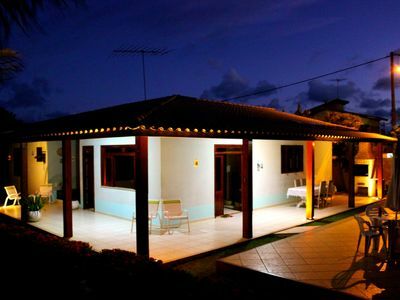 1 - ALUGO APARTMENT 30 METERS FROM THE SEA WITH WI-FI, TV CABLE, AIR CONDITIONING.